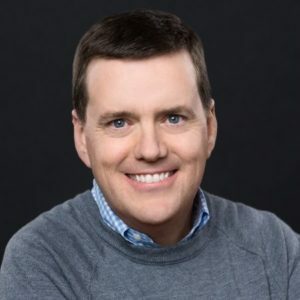 Today’s guest is David Dulany, he’s the CEO and founder of Tenbound, which is a consulting and training firm that focuses 100% on sales development in the tech space in the Bay Area. He’s also the organizer of The Sales Development Conference, and, as you can imagine, he’s an expert when it comes to sales development. In this episode, we really focused on one main topic: cracking the code of sales development. We break down how to enable your SDR team to be more effective by training on persona and not on product, we share advice on how to create appropriate compensation structures and we talk through techniques you can use to make your cold outreach feel a bit warmer. Cracking the code of sales development. 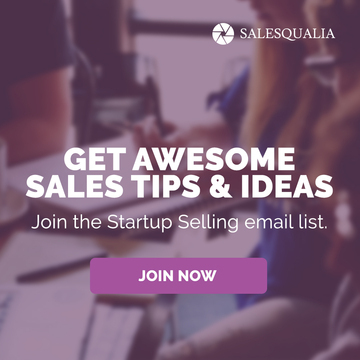 Why founders need to be Sales Rep first. 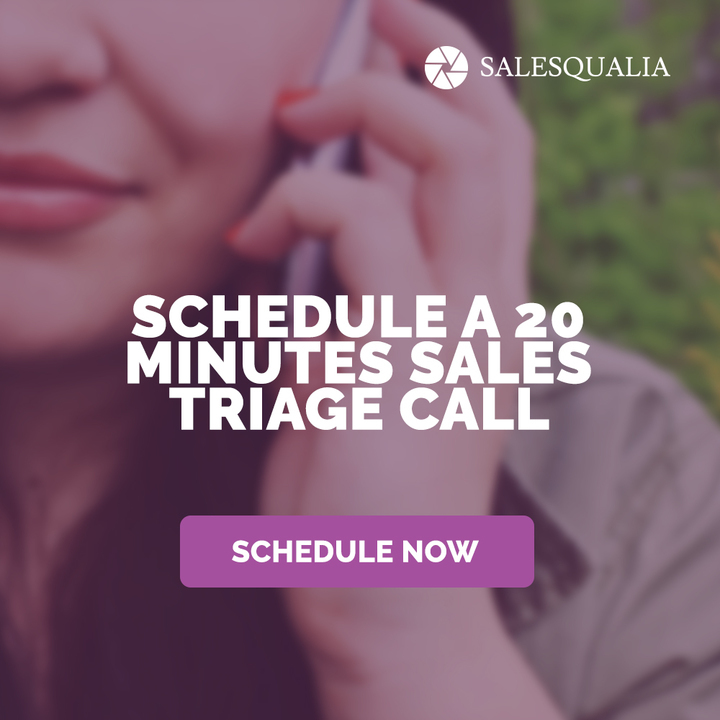 Why being an SDR is the toughest job in the sales process. Traits to look when hiring SDRs. Why train on persona instead of product – Lead with the problem you solve not your solution. How to balance quality vs. quantity when doing outbound calls — Use chunking. Outsourcing research for your SDRs. How to make your outbounds feel less cold. 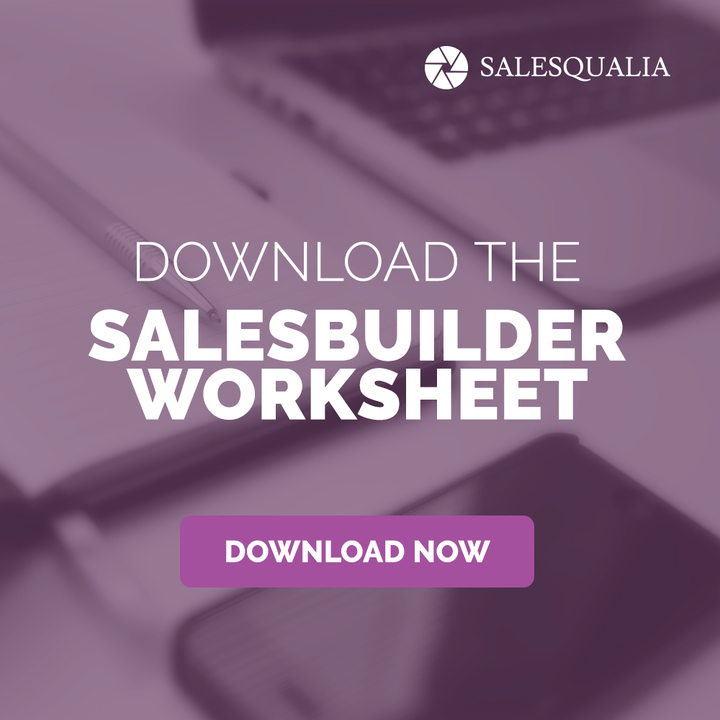 Why you need a sales navigator in your organization. The 18-month payback period – Getting ROI from your hires. The #1 key metric for sales managers and their SDRs.